To celebrate Valentine’s Day 2019, we’ve put together a very special meal offering at the Irish Film Institute Café Bar. For one night only on the 14th of February 2019 you’ll be able to get a three course meal for two plus a bottle of Frizzante for just €35 per person! We’ve also got a preview of the highly anticipated film If Beale Street Could Talk at 20.30, so why not make a night of it at the IFI! You can see the full menu below. 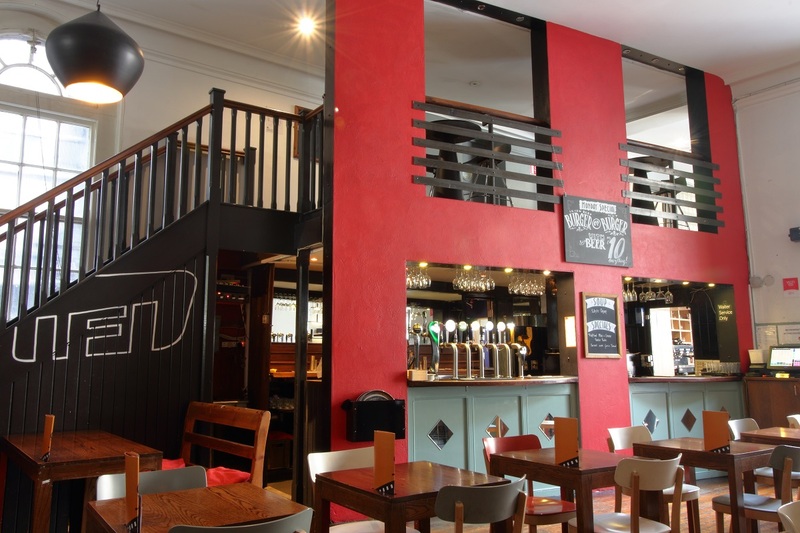 Table reservations can be made by calling the Café Bar on 01 679 8712 or by emailing or using OpenTable.